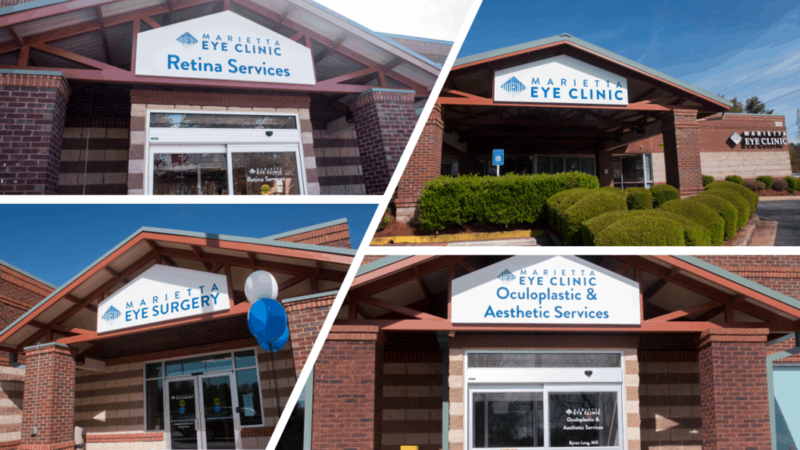 The eye doctors and ophthalmologists at the Marietta Eye Clinic near Kennestone hospital in Marietta provide a wide array of eye care services including cataract surgery, LASIK, laser vision correction, cosmetic procedures, and treatment options for corneal and retinal diseases. Our Kennestone eye clinic is located near Kennestone Hostpital and is the home of our ambulatory surgery center. You can also find a large, on-site optical shop here providing the latest in designer eye wear. Request an appointment online with our eye care and vision correction specialists or call us today! Saturday 8:00am - 12:00pm Extended hours may be available.